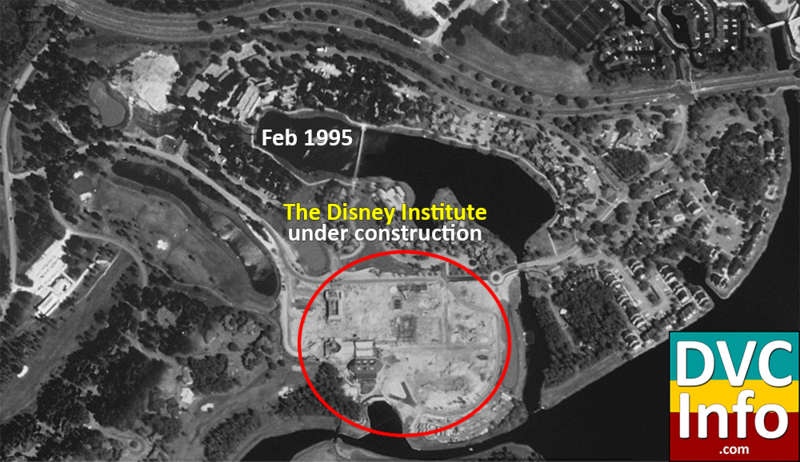 1995 – In the shot below, the Disney Institute is being constructed. These buildings are the oldest that still exist at SSR. 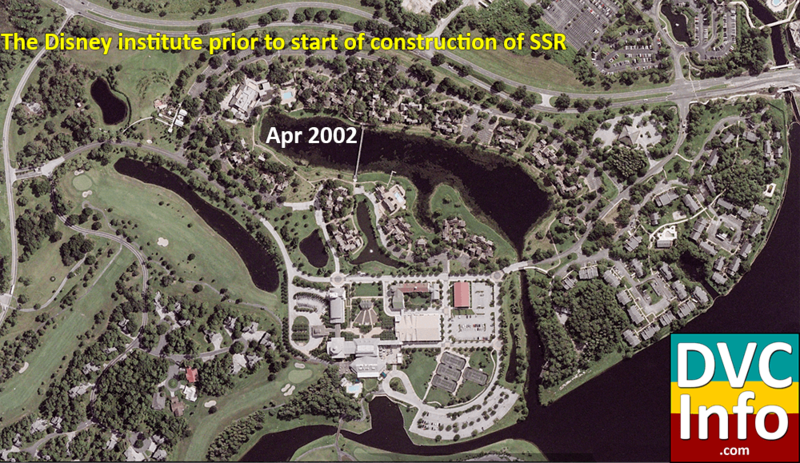 2002 – The Disney Institute is shown below as it existed immediately prior to the start of construction of SSR. 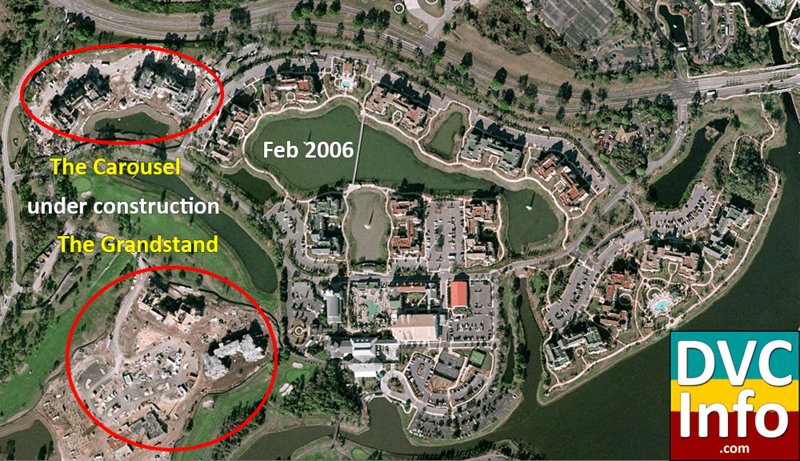 2005 – Four villa buildings in one section, called Congress Park, opened with 184 vacation home units (280 guest rooms) on May 17, 2004. 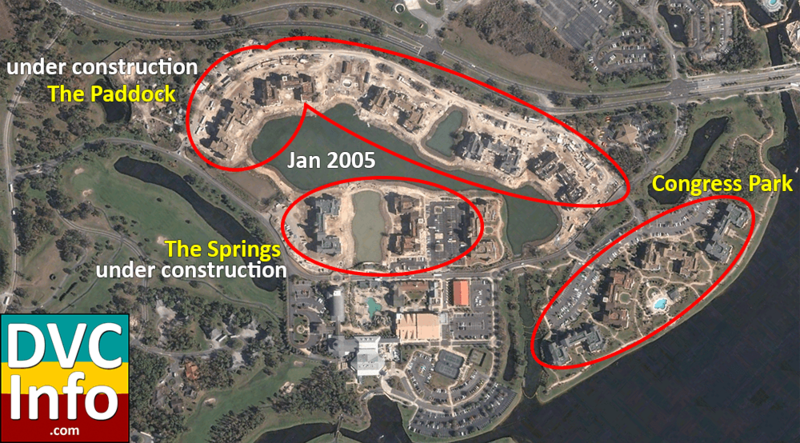 Eight villa buildings in two sections, called the Springs and the Paddock, are shown under construction in the shot below. 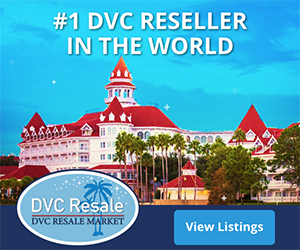 They started opening in spring 2005, eventually adding an additional 378 vacation home units (560 guest rooms). 2015 – SSR today. 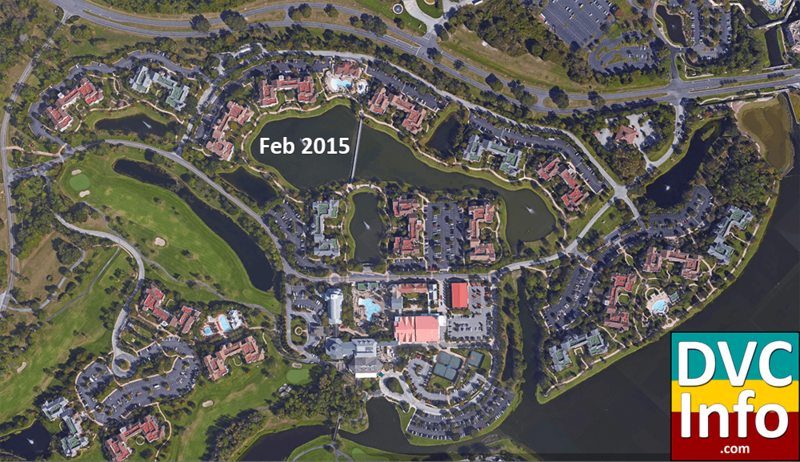 The expanded Paddock pool is visible compared to the shot above. 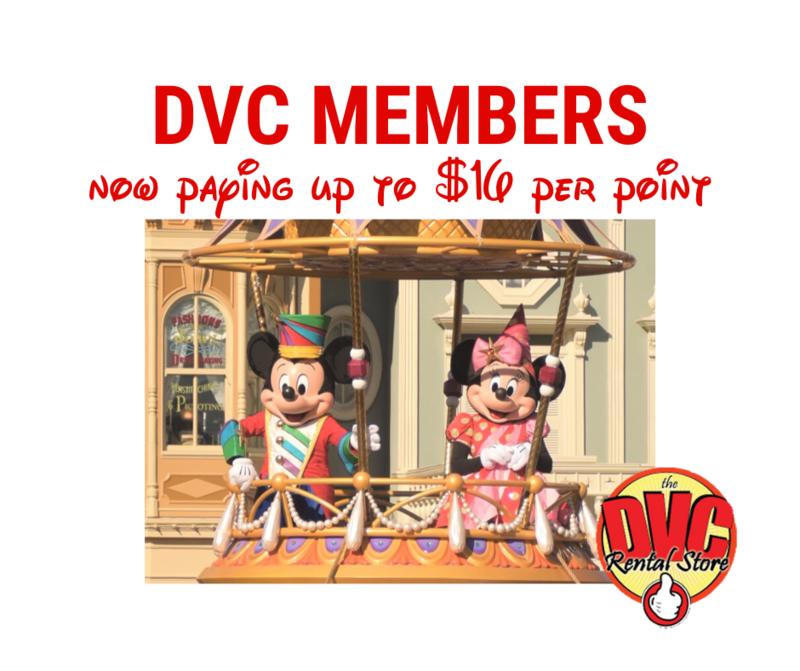 Here is a promotional video from early 2005 that aired on the Walt Disney World DVC channel.